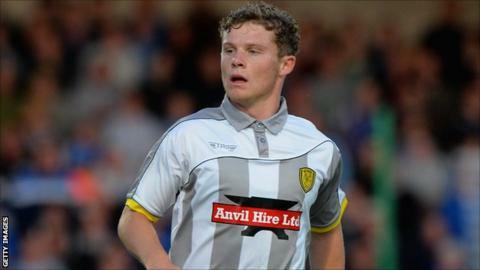 Burton Albion have recalled midfielder Matt Palmer from his loan spell at fellow League One club Oldham Athletic. The 22-year-old product of the Burton academy originally moved to Oldham on a youth loan in January and made 14 appearances. Palmer managed one goal for the Latics before being recalled by Brewers boss Nigel Clough. He will be eligible to go straight into the Burton squad for Saturday's home game against Barnsley.